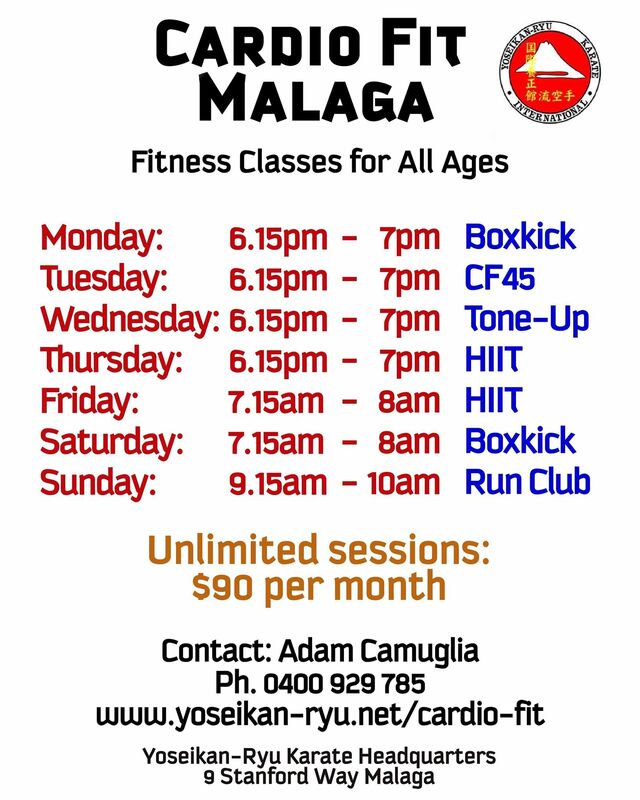 Yoseikan-Ryu Karate is excited to offer Cardio Fit classes at the Yoseikan Headquarters in Malaga. Run by personal trainer and karate instructor Adam Camuglia, Cardio Fit classes aim to get your heart healthy. We have now added the very popular F45 Fitness Session to our HIIT program. 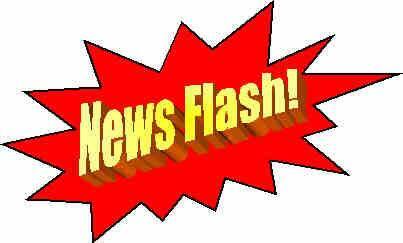 Look out for CF45 (Cardio Fit 45) on Tuesday evenings until further notice. The ideal full body strengthening and sculpting session. Tone Up is designed to improve your muscular strength and endurance, body tone, body shape and postural (core) stability. Tone Up is an essential component of the Cardio Fit program and when combined with the other sessions will leave you feeling amazing. 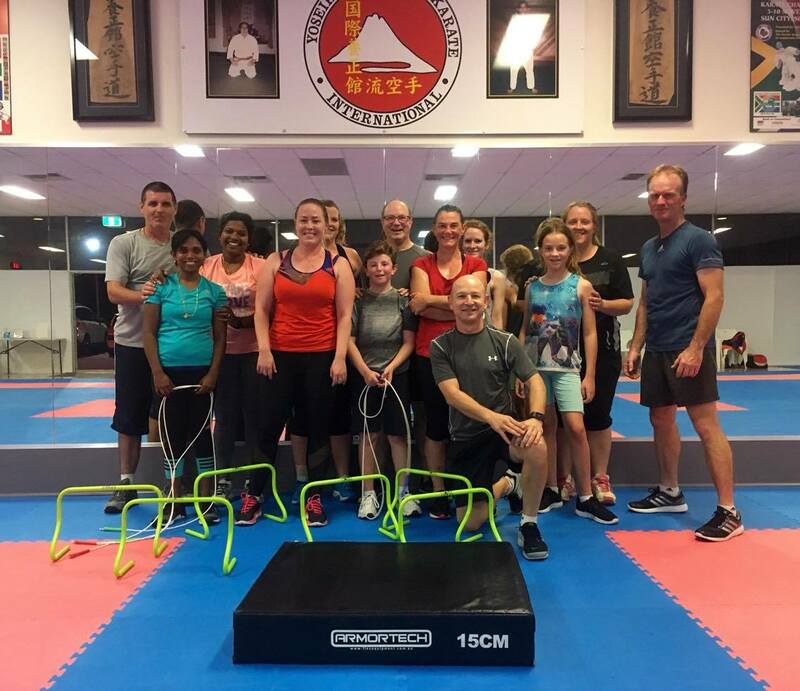 Adam Camuglia recently completed his Certificate III in Fitness with the Australian Institute of Personal Trainers and is now using this practical knowledge to facilitate Group Exercise classes at the Hombu Dojo in Malaga. 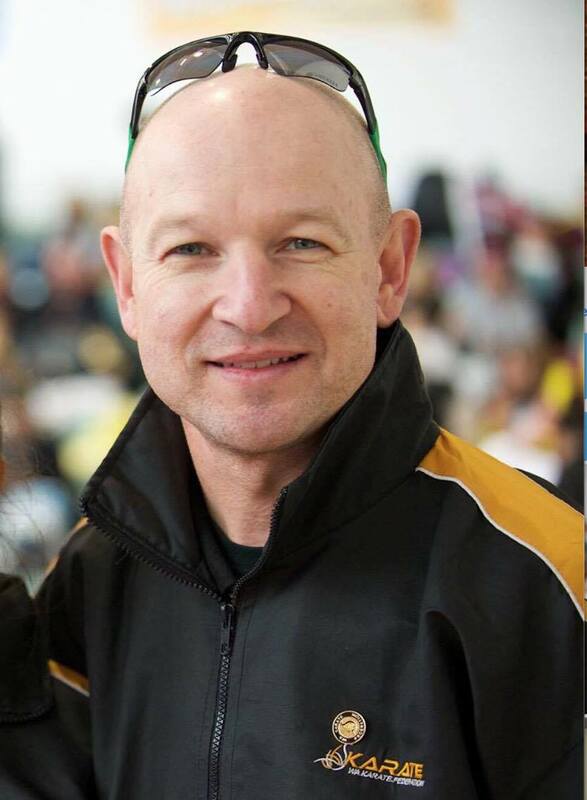 Coupled with his Sports Science degree (ECU) and over 25 years’ experience as a Health & Physical Education Teacher (Mater Dei College), he endeavours to impart some fun and practical ways in which we can enjoy the benefits of exercise and steadily improve our health and fitness. 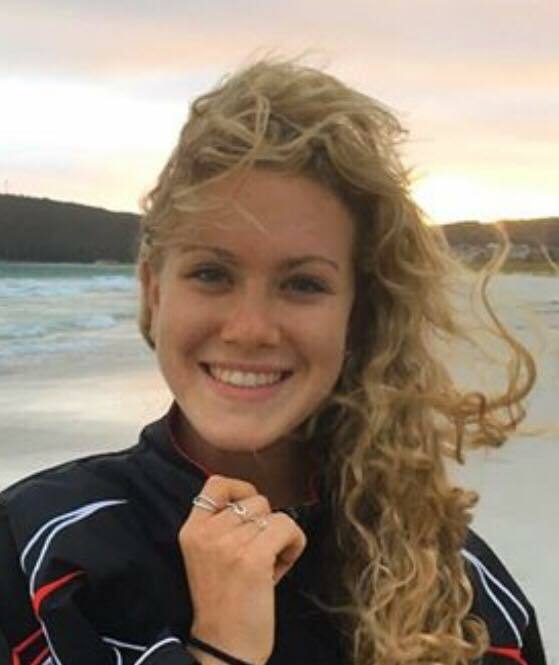 Jodi Margolis is currently studying undergraduate Medicine at the University of Western Australia. 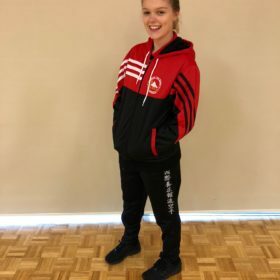 Her athletic background includes a year performing with an International Dance Company, a Black Belt in Karate, other martial arts and a host of cross-training sports to complement her active lifestyle of overall health and fitness. 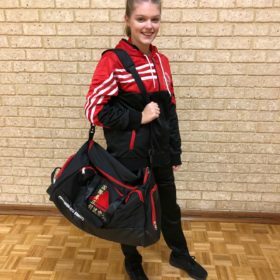 She brings energy, motivation and a smile to make exercising fun and enjoyable! 1. Choose an exercise program you enjoy. 2. Choose an exercise program you can dedicate time to. 3. Choose an exercise program that will assist you reaching your personal goals. 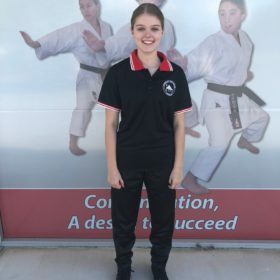 "I also like the concept that our current Karate athletes training at the club can also incorporate Cardio Fit into their own training schedule and make them more competitive as a result." Please print out and sign this form if you wish to join Cardio Fit.